4k00:35SEATTLE, WASHINGTON/USA - JULY 15, 2016: Aerial View of the Montlake Cut and a Double-Leaf Bascule Bridge Lowering Closed. A Boat Passes Under the Lake Washington Ship Canal Connecting to Lake Union. 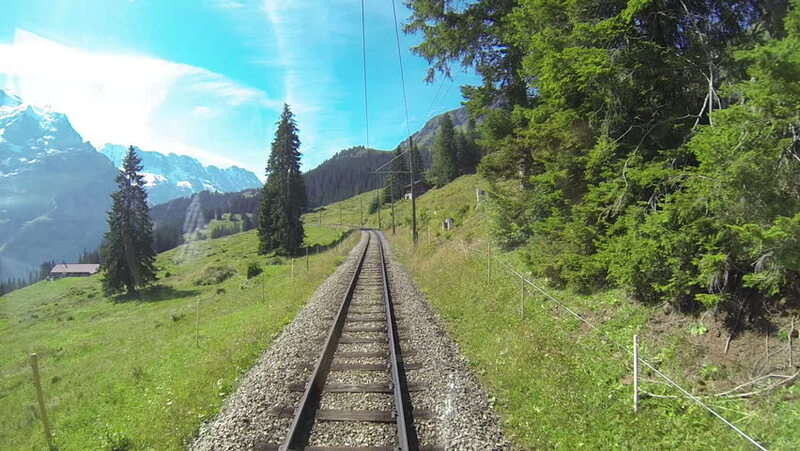 4k00:38Moving passenger train traveling through a forest railway on mountain hill.